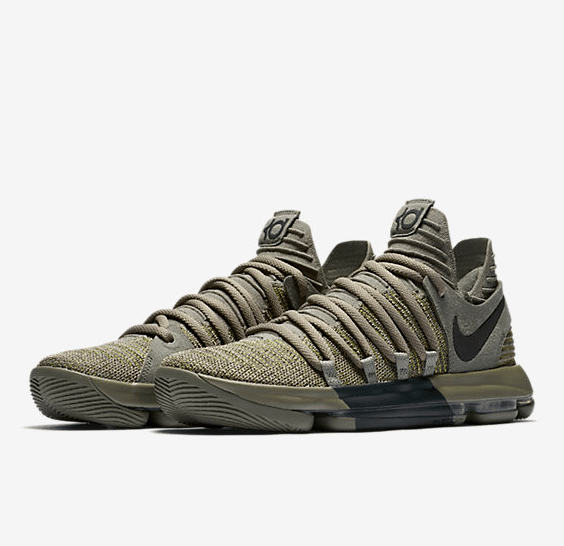 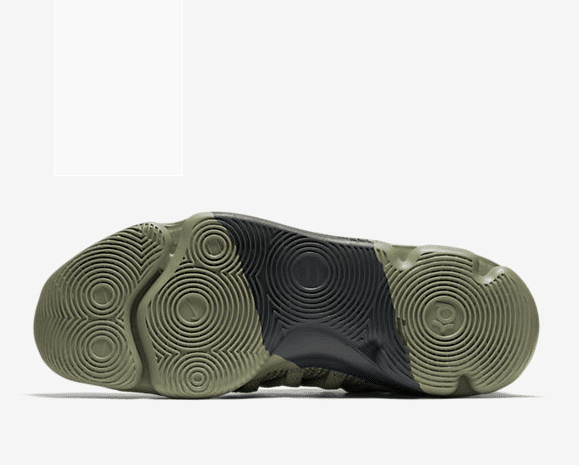 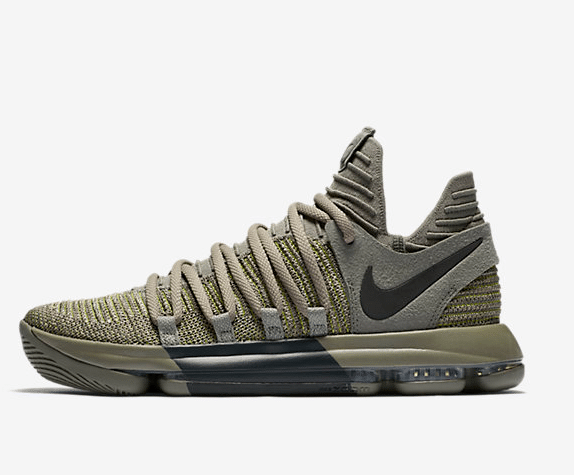 Nike and Kevin Durant are paying homage to our vets with a military-inspired colorway for the KDX. 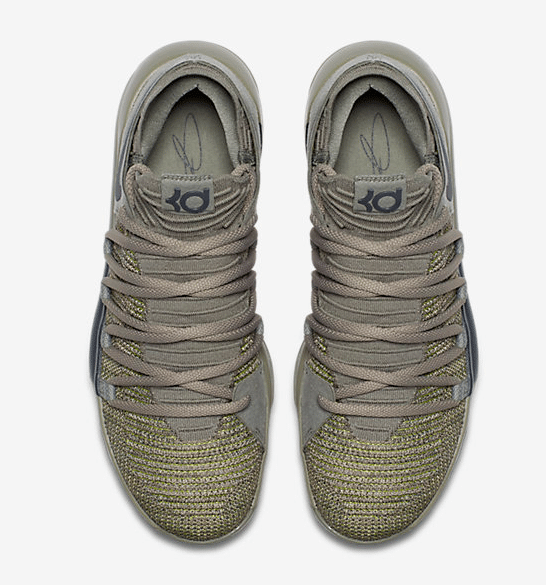 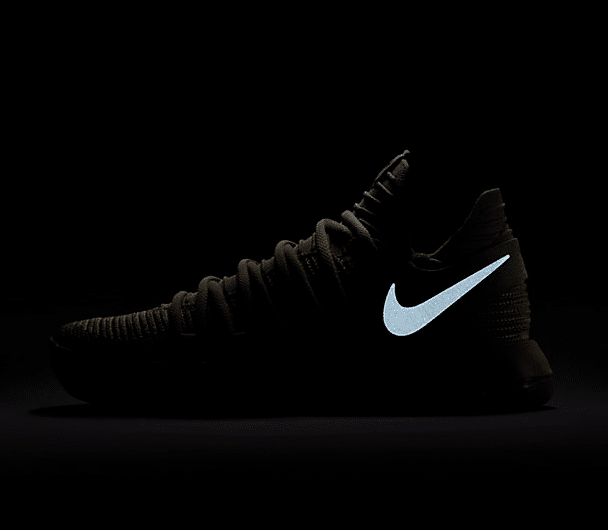 The release will be Saturday, Nov. 11 at nike.com and Nike Basketball retailers. 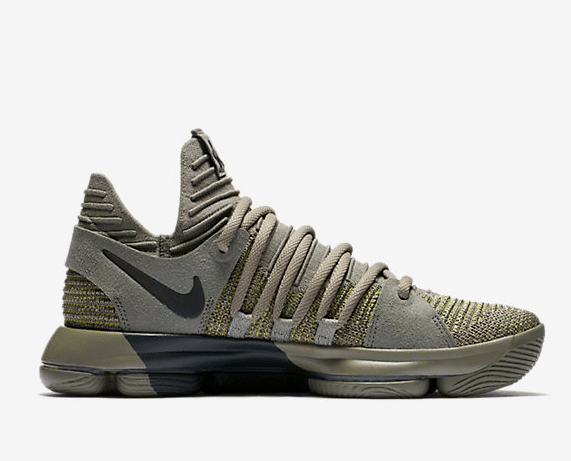 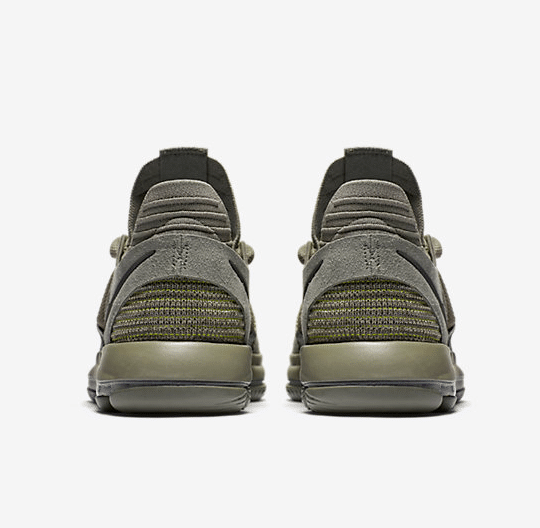 The “Veterans Day” KDX will be priced at $150.